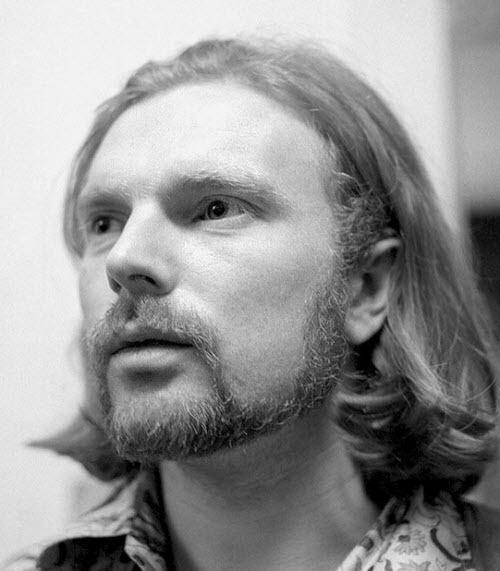 His Band and the Street Choir (also called Street Choir) is the fourth solo album by Northern Irish singer-songwriter Van Morrison. It was released on 15 November 1970 by Warner Bros. Records. 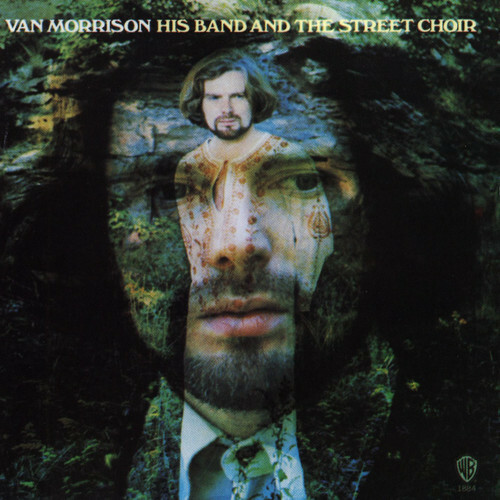 Originally titled Virgo’s Fool, Street Choir was renamed by Warner Bros. without Morrison’s consent. 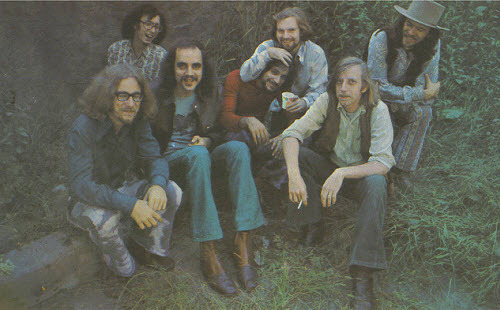 Recording began in early 1970 with a demo session in a small church in Woodstock, New York. 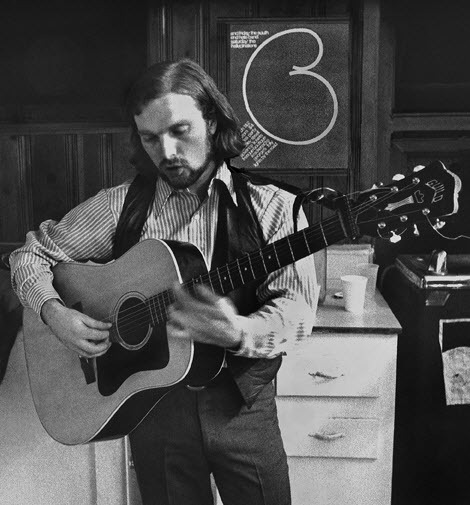 Morrison booked the A&R Studios on 46th Street in New York City in the second quarter of 1970 to produce two sessions of songs that were released on His Band and the Street Choir.